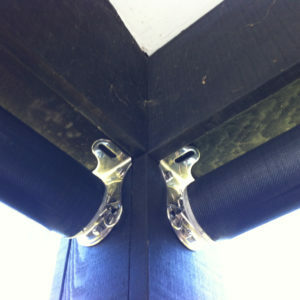 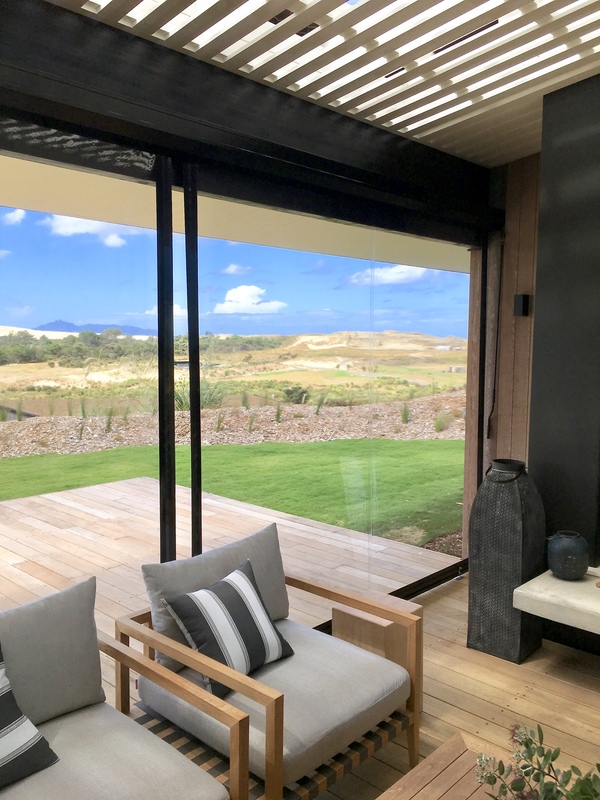 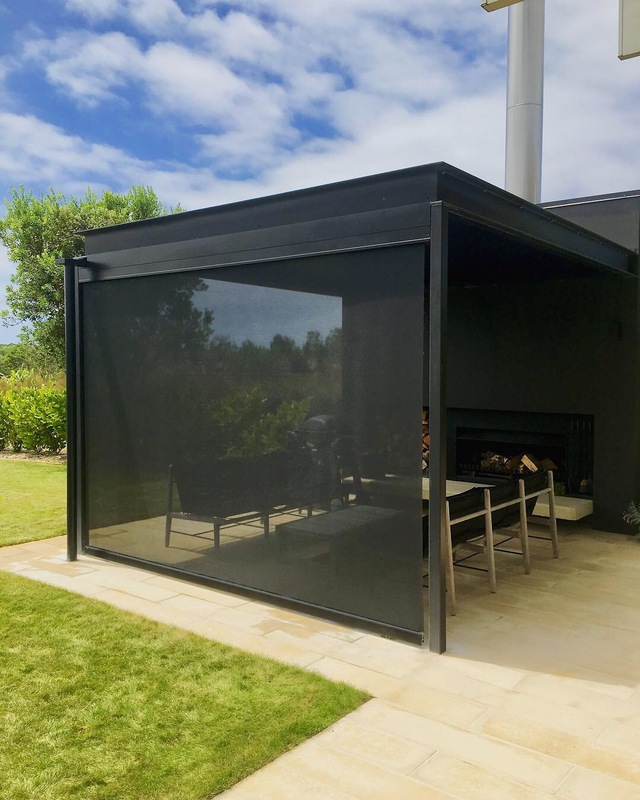 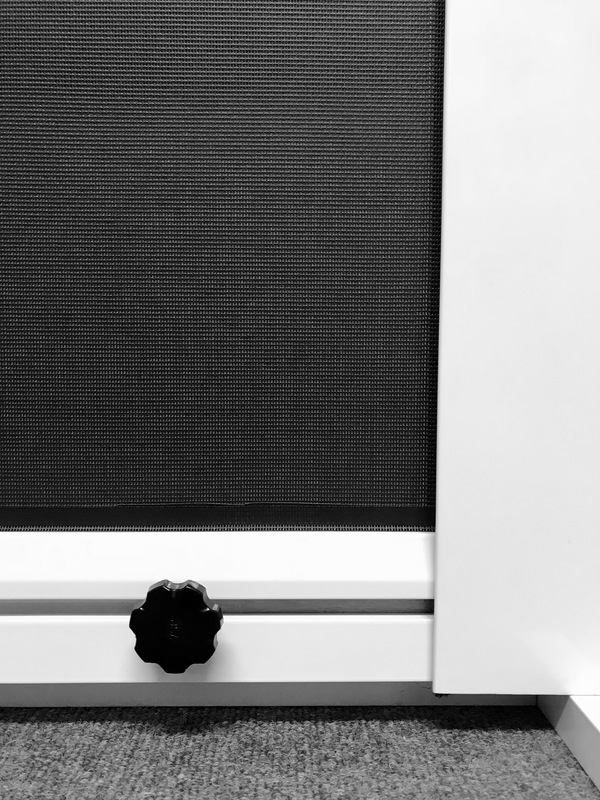 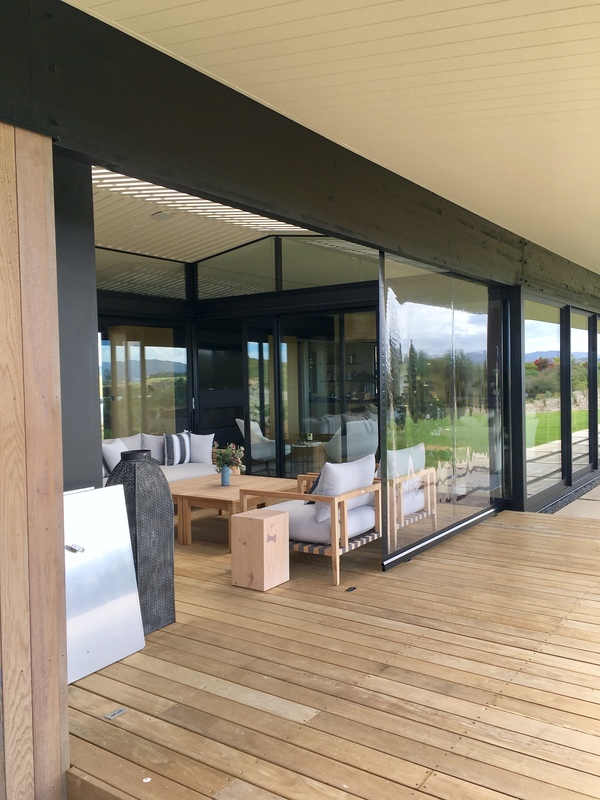 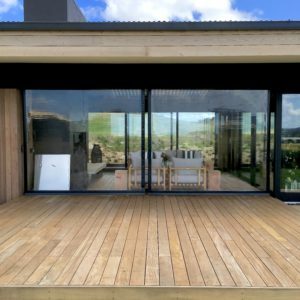 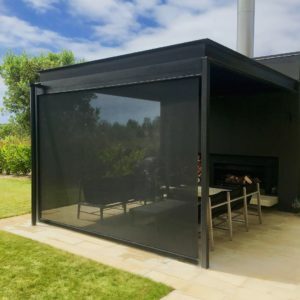 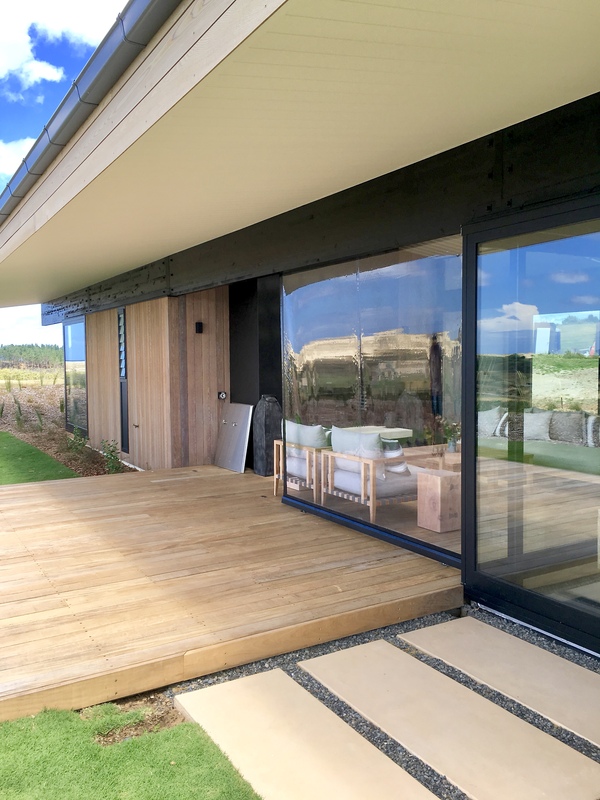 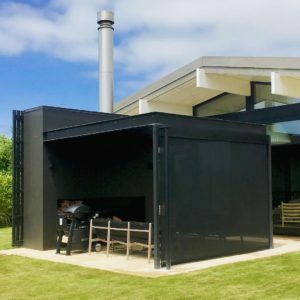 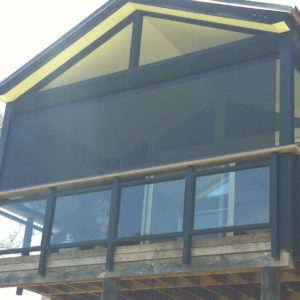 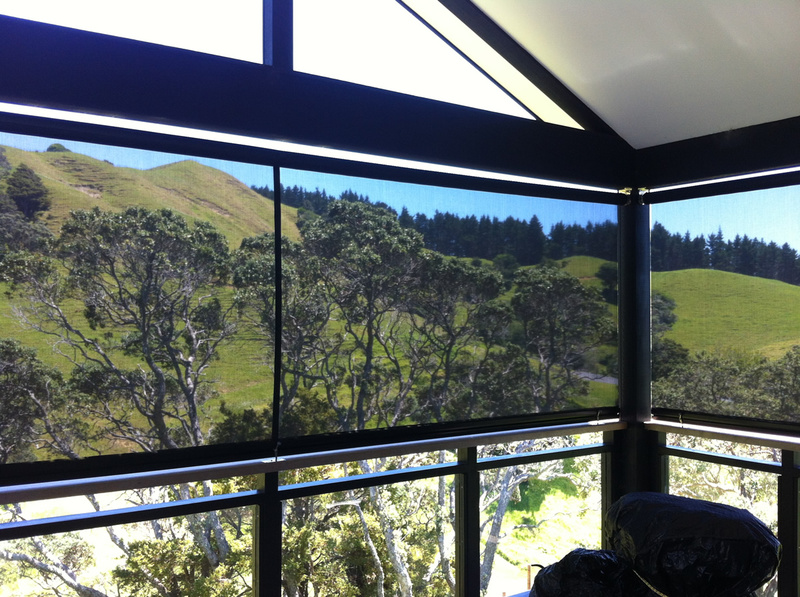 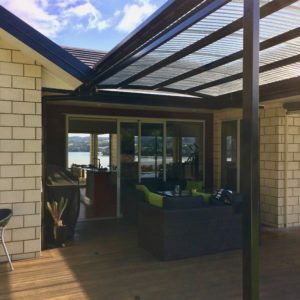 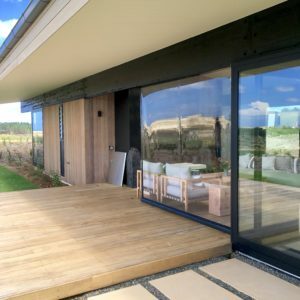 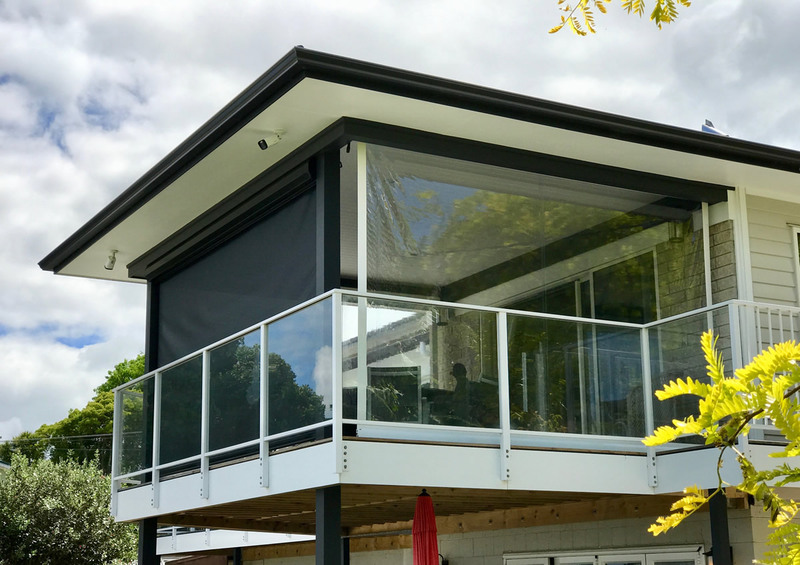 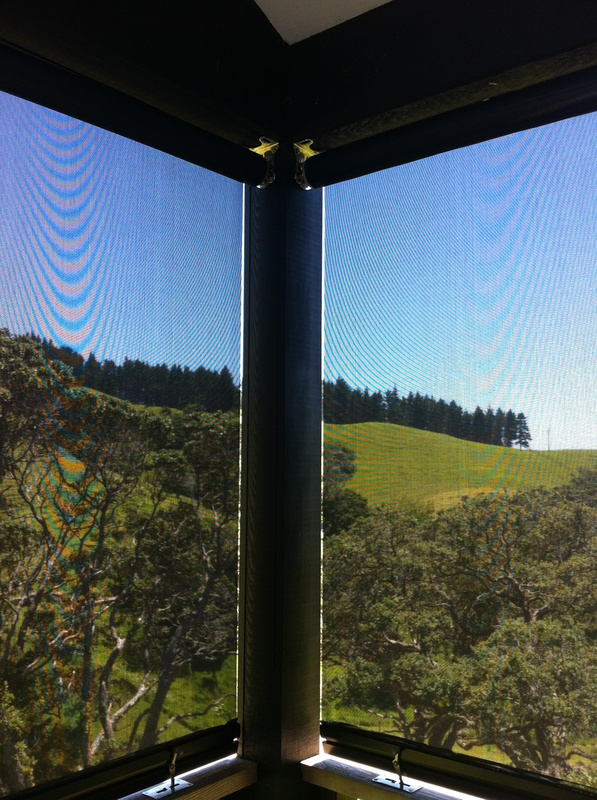 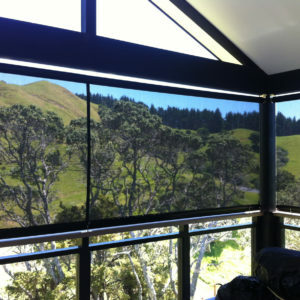 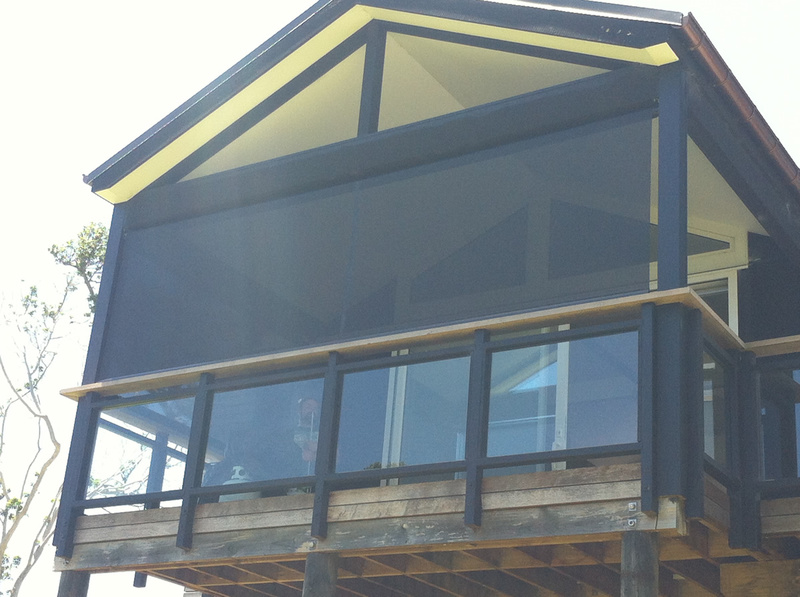 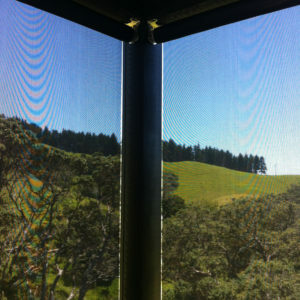 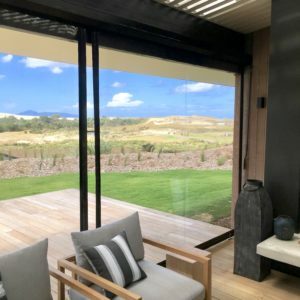 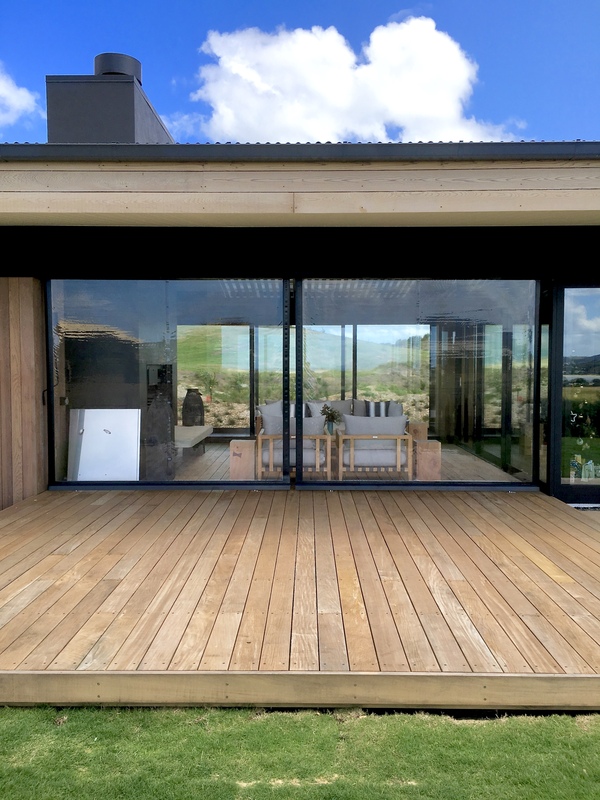 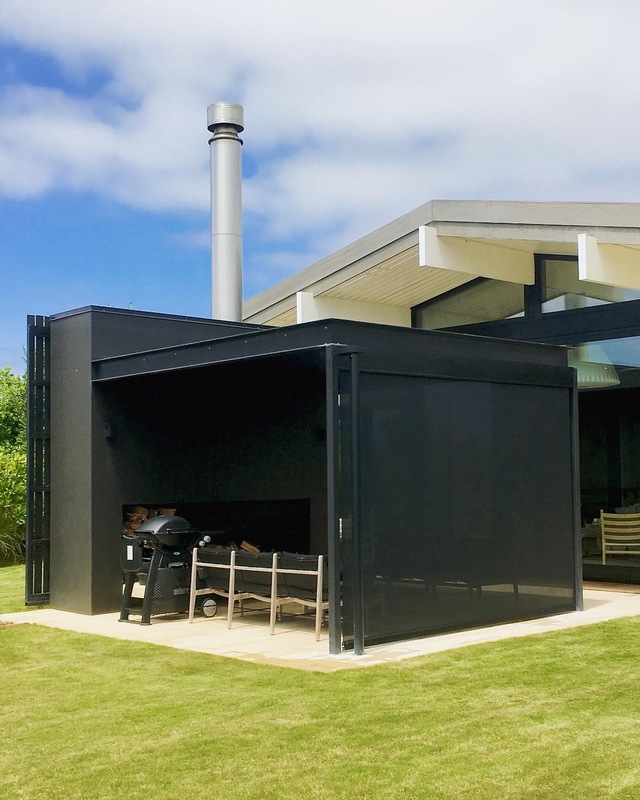 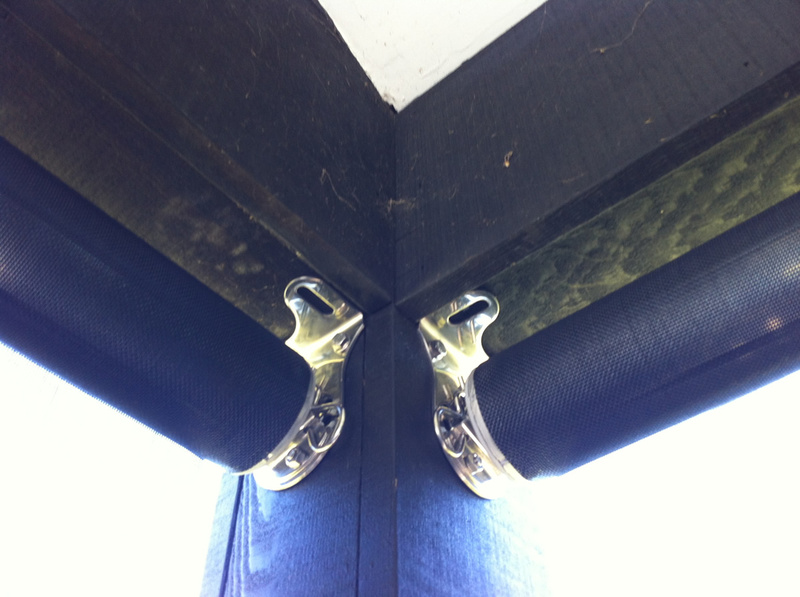 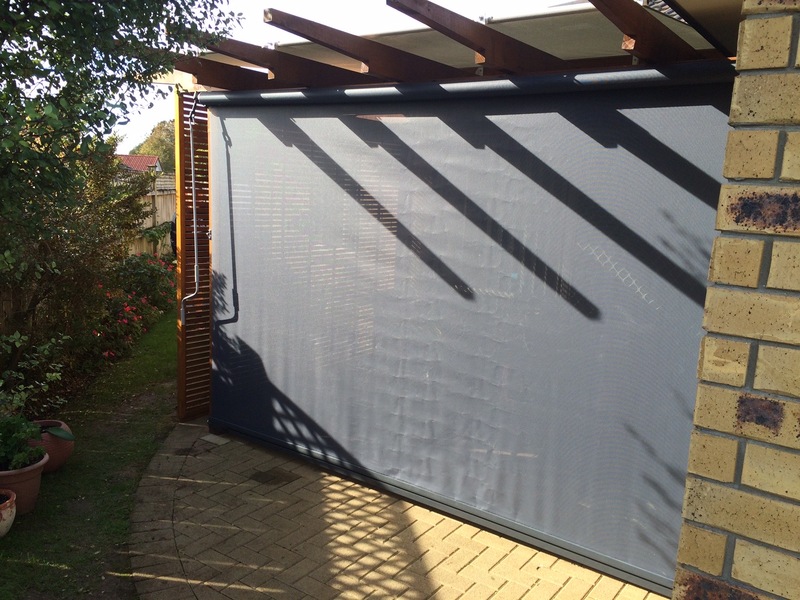 The Cafe Screen incorporates simplicity, durability and style to offer you exterior climate control and privacy. 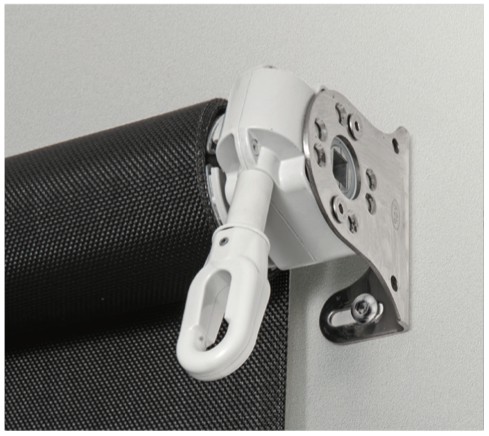 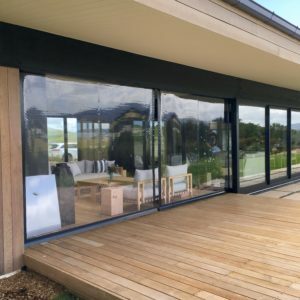 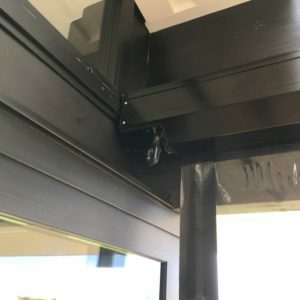 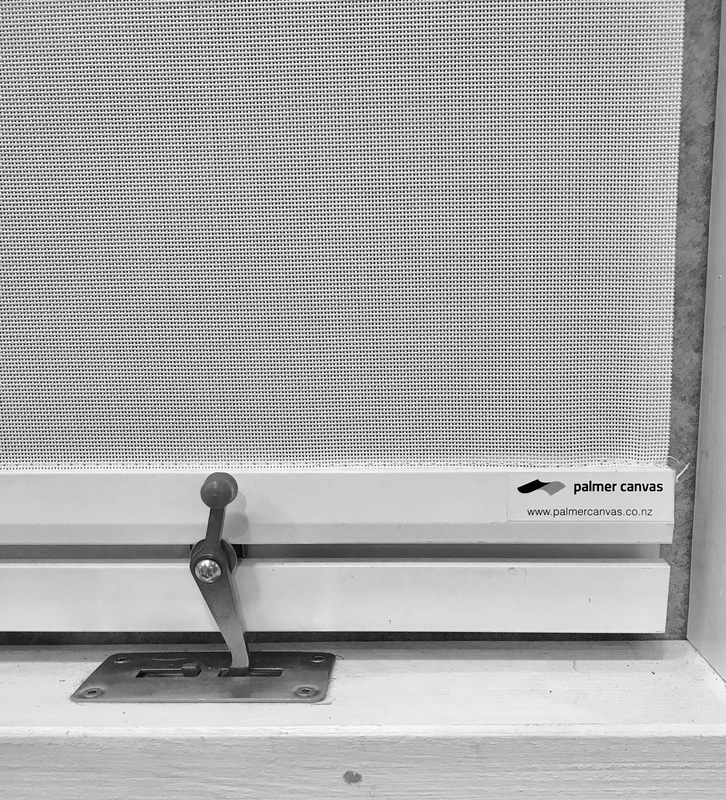 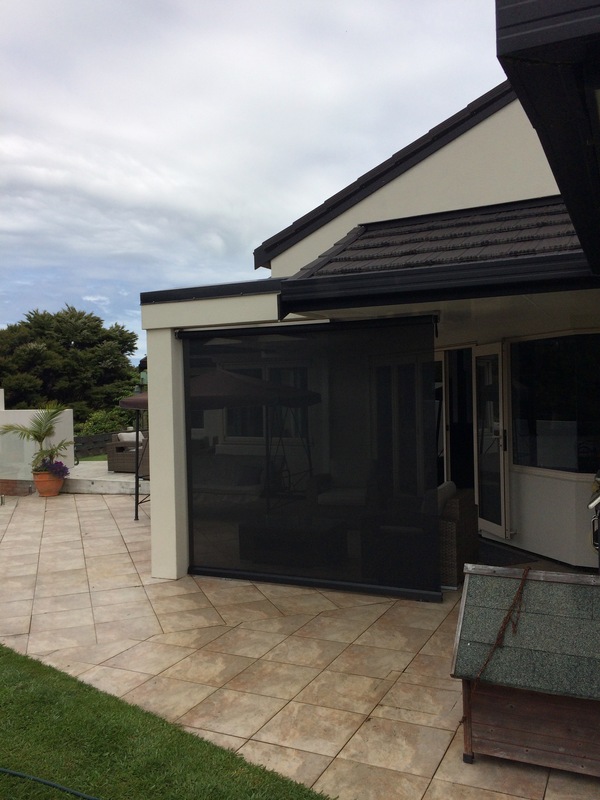 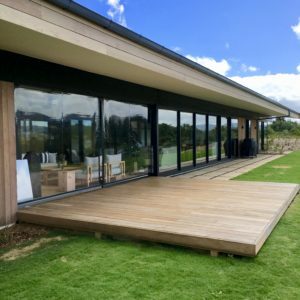 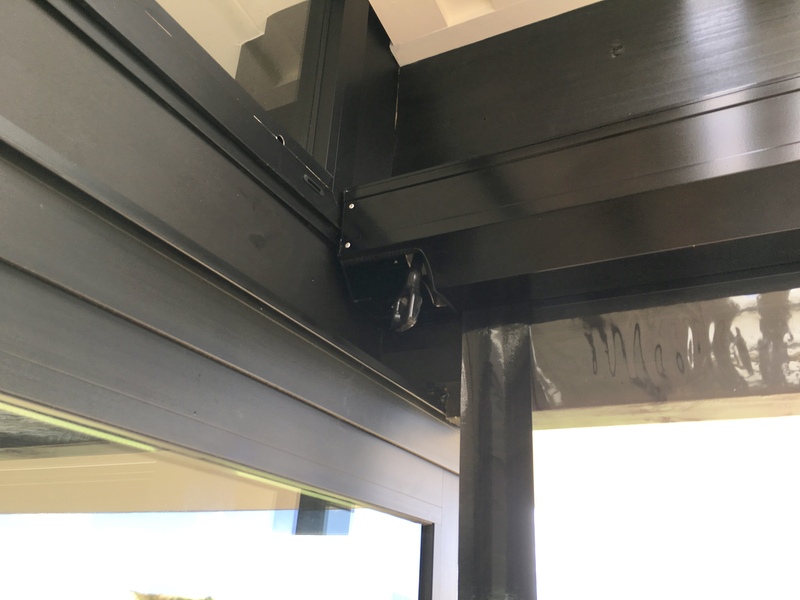 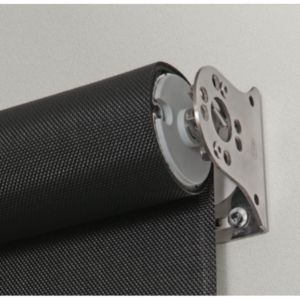 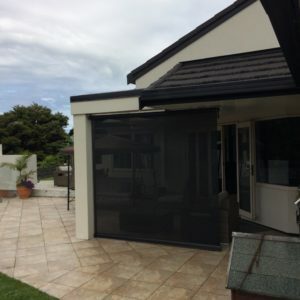 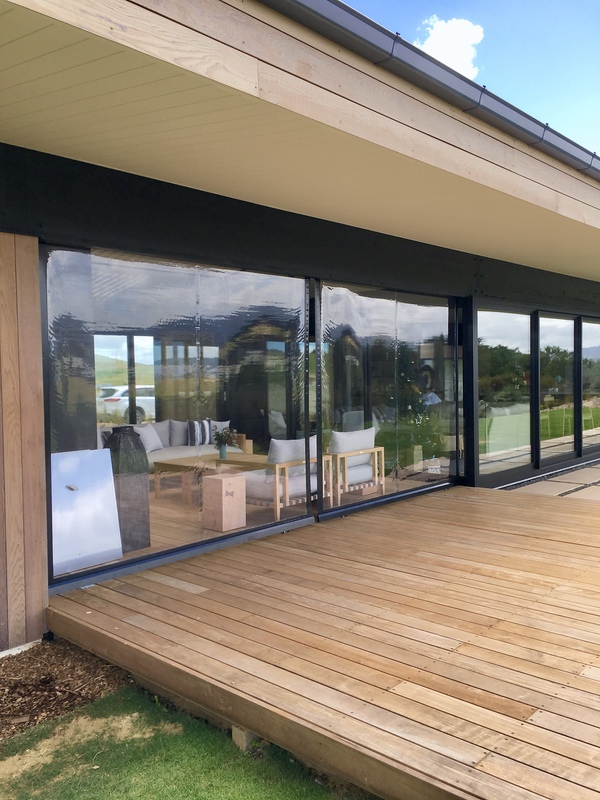 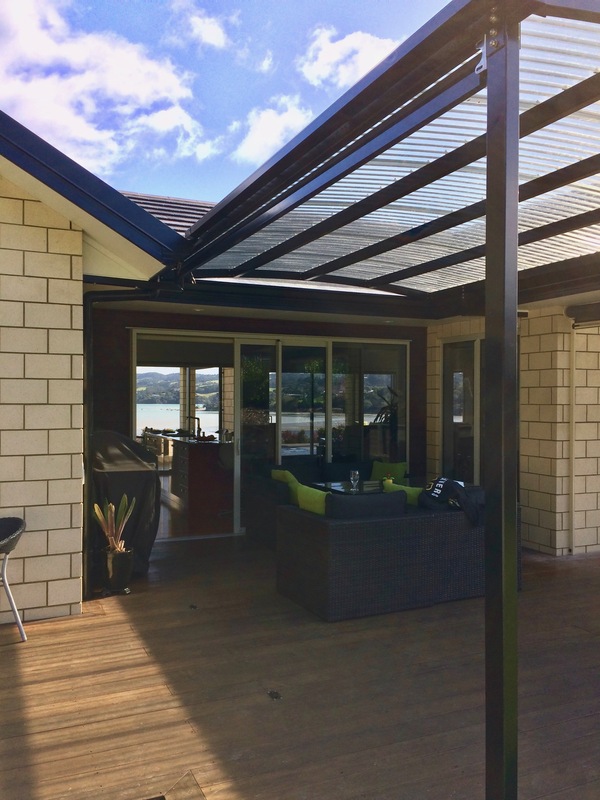 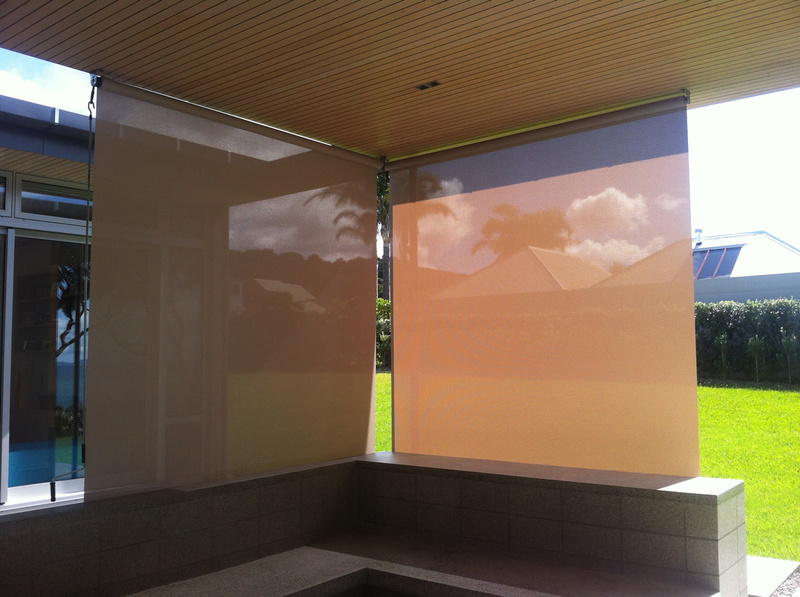 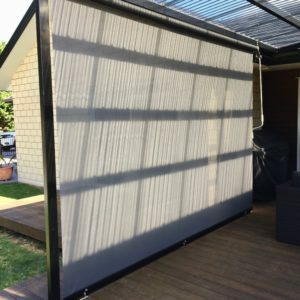 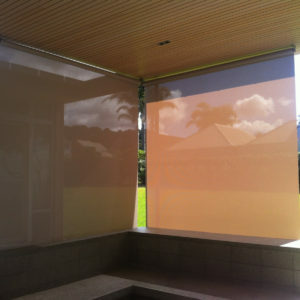 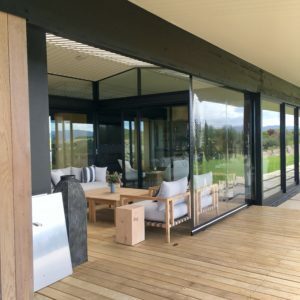 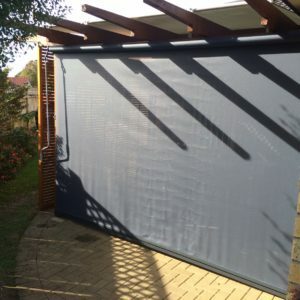 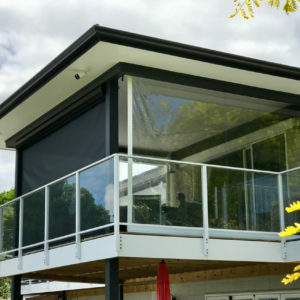 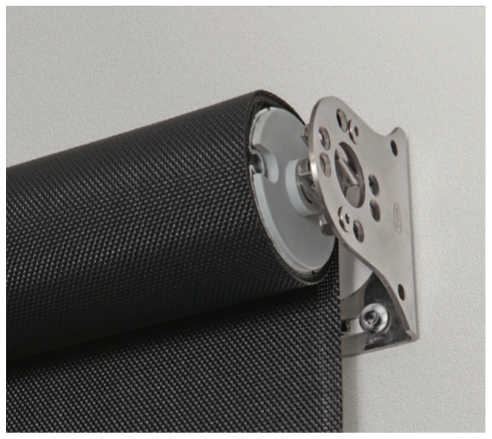 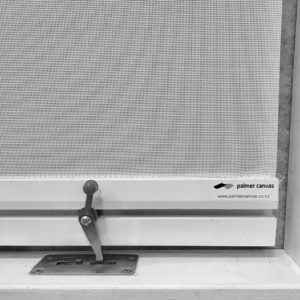 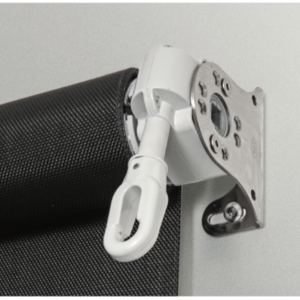 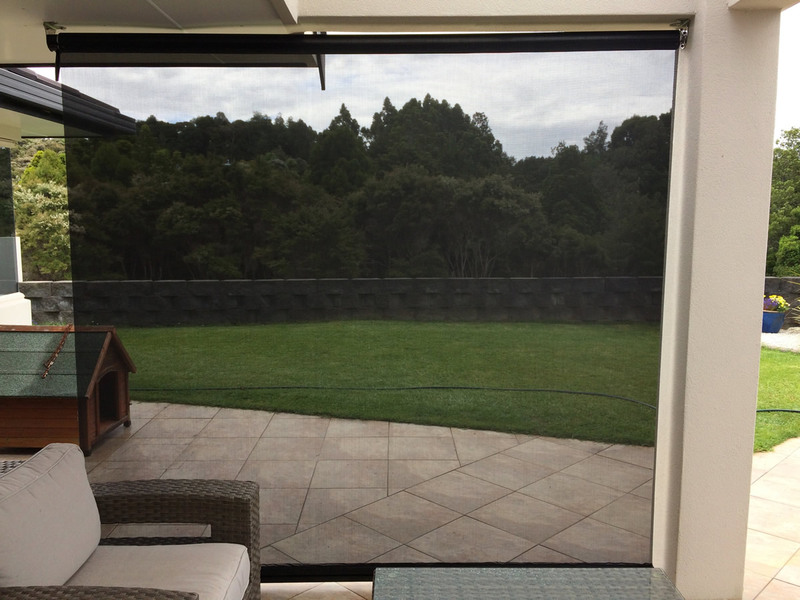 Operated manually or remotely, the screen is lowered into position, secured, then simply back tensioned to create a taught streamlined screen that offers complete weather protection and visibility. 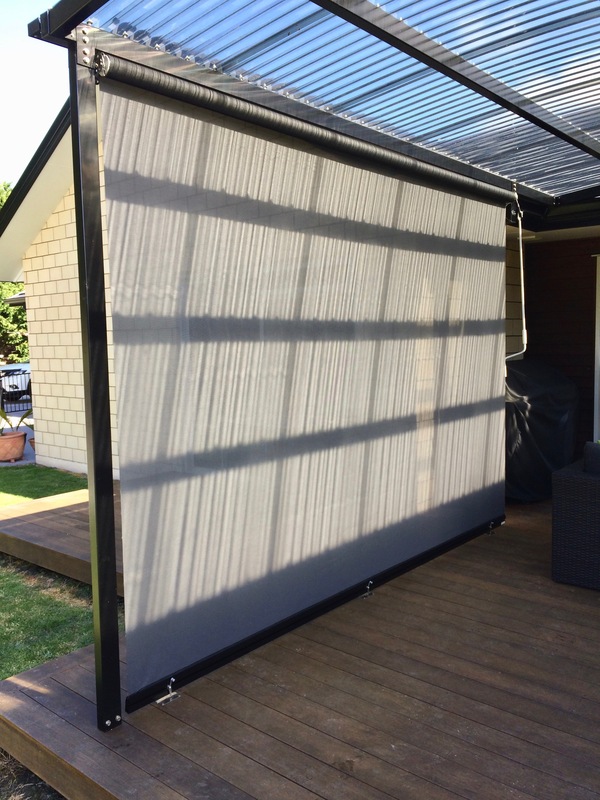 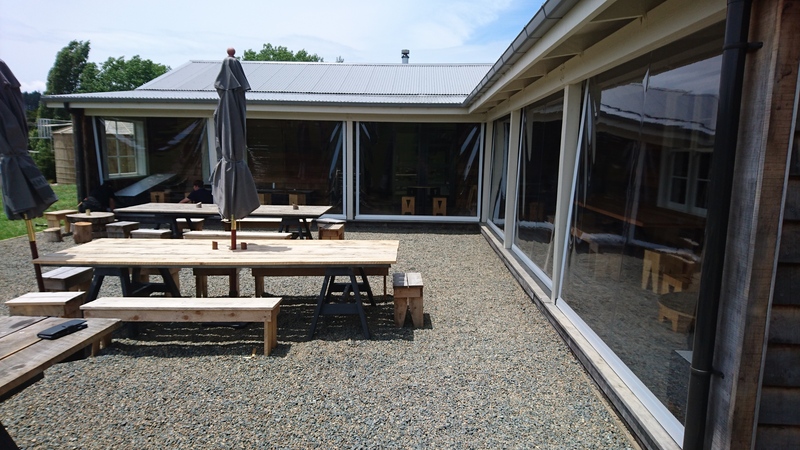 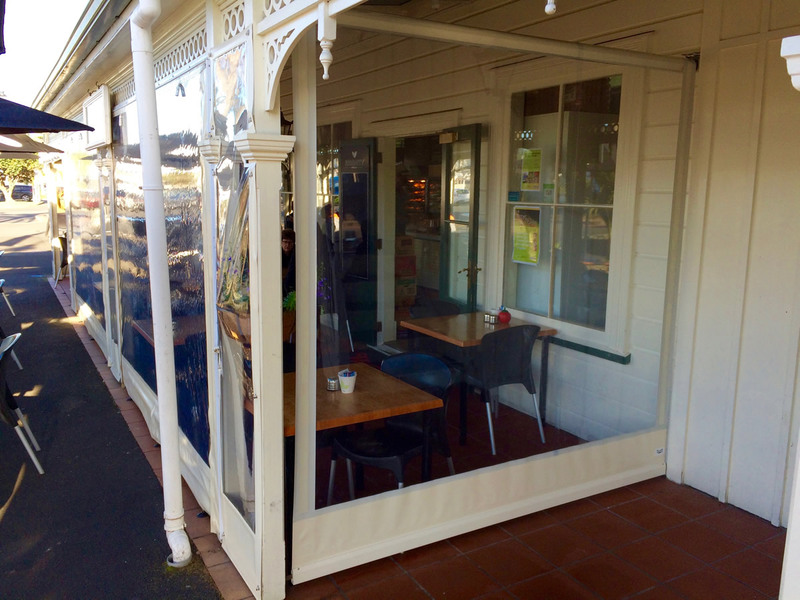 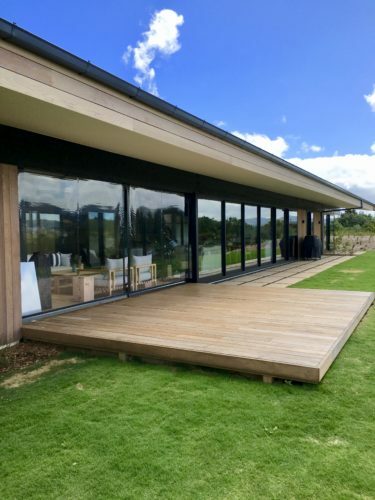 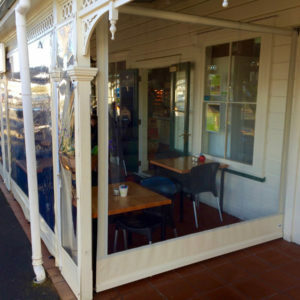 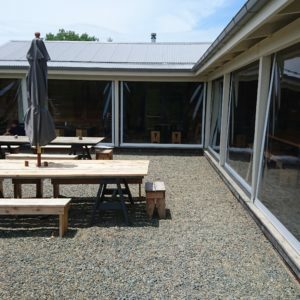 Custom made in house to fit and match your exteriors dimensions the Cafe Screen is the perfect balance of simplicity and style.